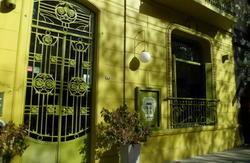 Back in BA is cozy, colourful hostel in the heart of Palermo Soho, Buenos Aires; where you can meet lots of cool backpackers, have a drink at our late bar, listen to music and hang out in the sunny garden patio. We have regular bbqs (asados), organise nights out (and nights in) but if you dont want to, you dont have to do anything. Our big thing is just chill out and enjoy the best of BA at your own pace. 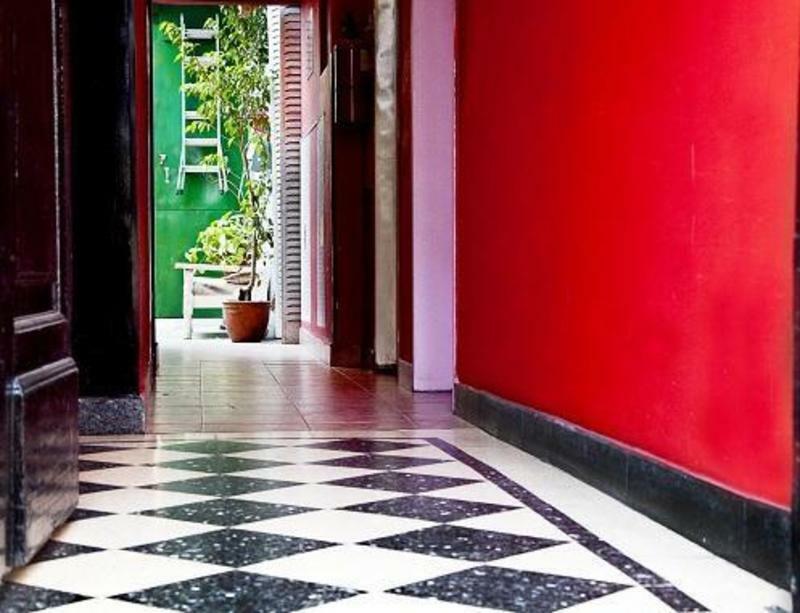 Just two blocks from Plaza Serrano, we couldnt be better located in Palermo Soho: a safe area and the best part of Buenos Aires! Famous for bars, boutiques, cafes, clubs and leafy streets. Its where porteos (people from Buenos Aires) come to relax, shop, eat, drink and party. If you want to see a football game, check out a tango show, learn Spanish or just party all night, we can help you find the best places and best prices. We can also hook you up with apartment rentals and flights, tours, etc. The reception is open 24 hours and the staff are bilingual so were always available to help. Weve got your Back in BA!